As per usual it has been a busy few days with the October 2016 MCM London Comic Con and if you seemingly missed our videos of each distributors panel, or are distributor announcement articles, then you’ll be happy to know that everything announcement throughout the entire weekend can be found within this single article! So; let’s get to it! 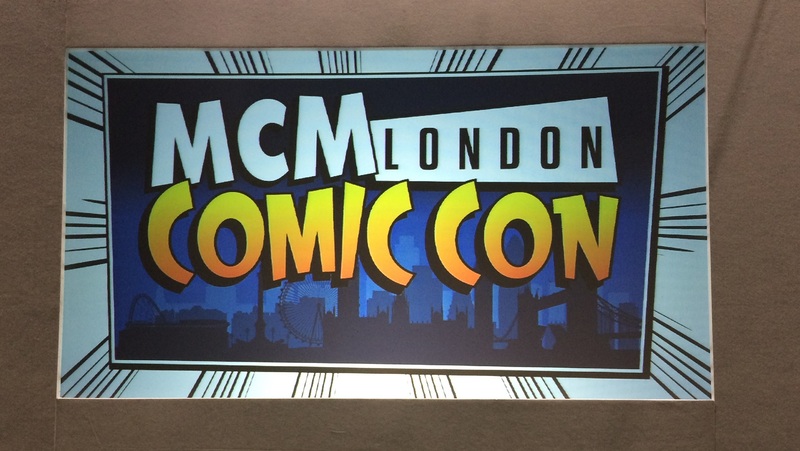 So…that’s it for this years MCM London Comic Con event; watch anouncement or panel was your favourite? Let us know in the comments below! For me it would be Kiniro Mosaic Season 1 / Kinmoza and Kiniro Mosaic Season 2 / Hello Kinmoza, Flying Witch (Details TBC) and Gatchaman Crowds Insight. Index 2 and Railgun S is nice bonus. Actually quite surprise they get Kiniro Mosaic. Curious if Serial Experiments Lain (Blu-ray) fixed their audio issue.